Police recovered the hanging body of a local leader of Bangladesh Chhatra League (BCL) from Badamtola area in Madaripur district town on Monday morning, UNB reports. 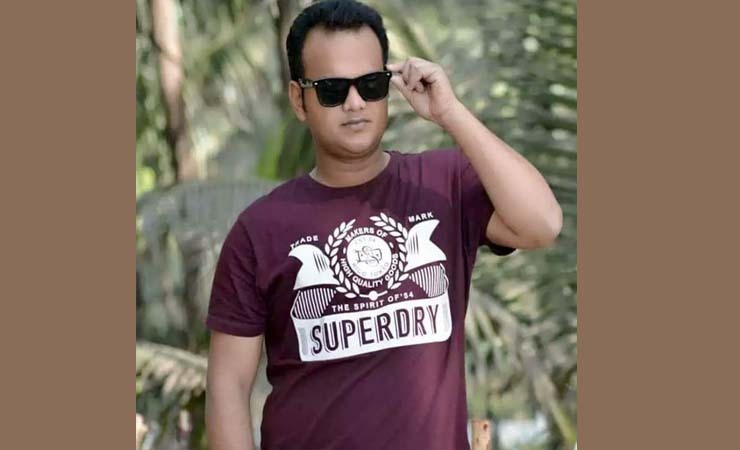 The deceased was identified as Limon Mazumder, vice-president of Madaripur district BCL unit and a third year student of Government Nazim Uddin College. Locals spotted the hanging body in an under-construction building behind Bhuiyan Community Centre around 9am, said Kamrul Islam, officer-in-charge of Sadar Model Police Station. On information, police recovered the body and sent it to Sadar Hospital Morgue. It is not clear whether it was murder or a suicide incident. It would be known after an autopsy, said the OC.